The Last Slave Market by Alastair Hazell is an extraordinary and controversial book which brings Dr John Kirk's years in Zanzibar to life. The horrors of the overland passage from the interior, and the Zanzibar slave market itself, are vividly described, together with Kirk's final, bitter conflict with Livingstone. John Kirk was the only companion of explorer David Livingstone to emerge untainted from the disastrous, tragic expedition up the Zambezi river between 1859 and 1863. Three years later, Kirk returned to Africa, to the notorious island of Zanzibar, ancient post of the slave trade between Africa and the Middle East. Half a century after the abolition of slavery in Britain, slave trafficking persisted on Africa's east coast, apparently tolerated and even connived with by parts of the British Empire in the Indian Ocean. Kirk, appointed as medical officer to the British Consulate in Zanzibar, could do nothing. 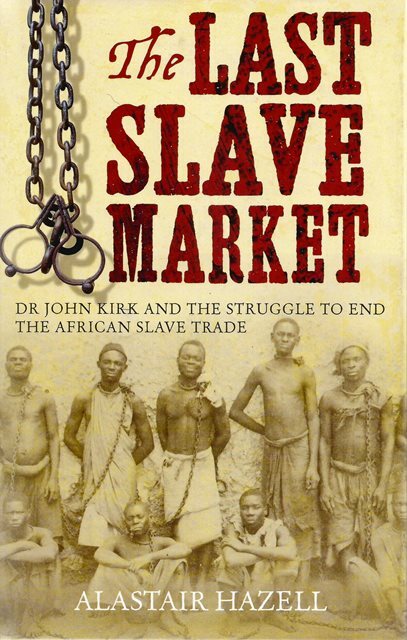 But it was Kirk's success in closing down the slave trade on the island which made him famous across the world. 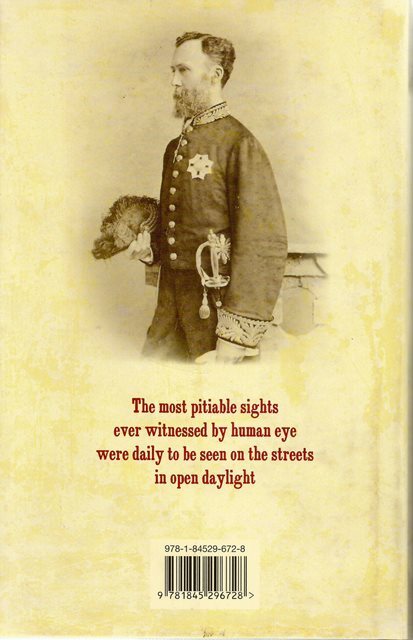 Using private diaries and papers, a long forgotten Victorian hero and an extraordinary chapter in British history are revived in detail.